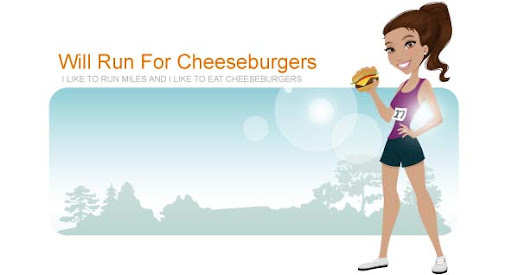 Will Run for Cheeseburgers: No snake sighting! Hallelujah! I survived a 2.5 mile run this morning along the greenway without seeing a snake. Whew. I'm sure if I would've extended my run further I would've encountered one. Gross. I listened to a new to me Pandora radio station, Dr. Dre. The beats kept me motivated and I managed a sub 8 minute mile pace for the first time in a long time for the duration of the run.